When I was still pregnant with my 1st son, I busied myself in finishing this crossstitch project. It is a picture of a mom teaching her 2 children. 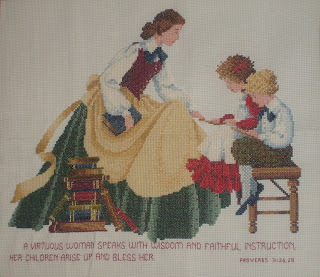 I stitched a verse below the picture which reads "A virtuous woman speaks with wisdom and faithful instructions; her children arise up and bless her" (Proverbs 31:26, 28). One of the many blessings of my being a stay at home mom is being a teacher-mom to my children. 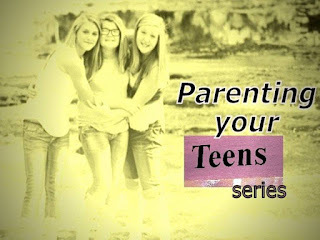 As the saying goes "The parents are the first teacher of their children." Every mom teaches their children the first things in the life of their kids like eating, walking, talking, dressing up including their first exposure to the love of wisdom by reading to them stories. But as a stay at home mom, I am privileged to do a lot more of it. 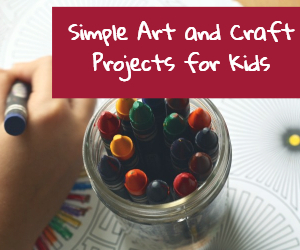 Homeschooling my children gives me the opportunity to truly impart wisdom and faithful instructions to my children. I'm hoping that they will grow up not just academically enriched, but also blessed indeed as they do not stray away from the truth I have taught them. Of course, that job is never easy. But the thought of sowing into the life of my children and reaping a wonderful harvest in their life in the future is enough reward for me. That's also one of my motivations for keeping up with what I do. If you are having second thoughts about homeschooling your children, I would like to encourage you "It is a worthy investment." Quit focusing on the downside of homeschooling like the troubles of preparing the lessons to teach (there are lots of help available out there), or the struggles of having to teach different aged kids or even the inability to keep the house well-kept all the time (have to learn to wisely manage things). The blessing of being a teacher-mom far outweighs the troubles we face everyday for now. When all our children are grown up, wise, successful and prosperous, we'll see that our time and efforts were never wasted but invested. They will arise and bless their mom. How are you? Oh the crosstitch is nice! Actually I have been thought of homeschooling if I have kids, but this system is not that popular in my country yet. However, my hubby and I determined to teach our children the words of God as the fundamental educational. It's really important.